Banquets are becoming more popular and trendy for seated wedding receptions and corporate functions, offering a totally different experience to hosts and guests alike. It gives the opportunity to organise the reception over different layouts and styles to fit the occasion, e.g. an opening ceremony, the welcome drink and canapé, then the seated menu of your choice, and a chance for an after party buffet. 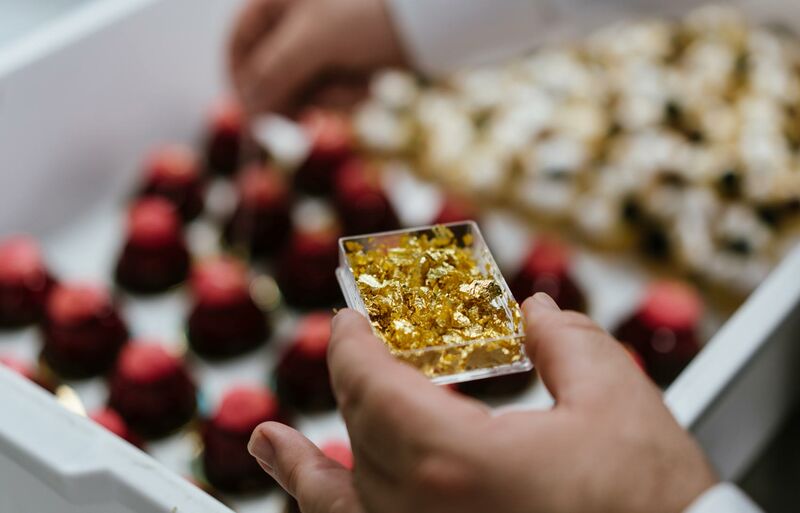 Tailored to fit any budget, our catering services are provided with utmost care and attention to our clients’ specific requirements and personal preferences. 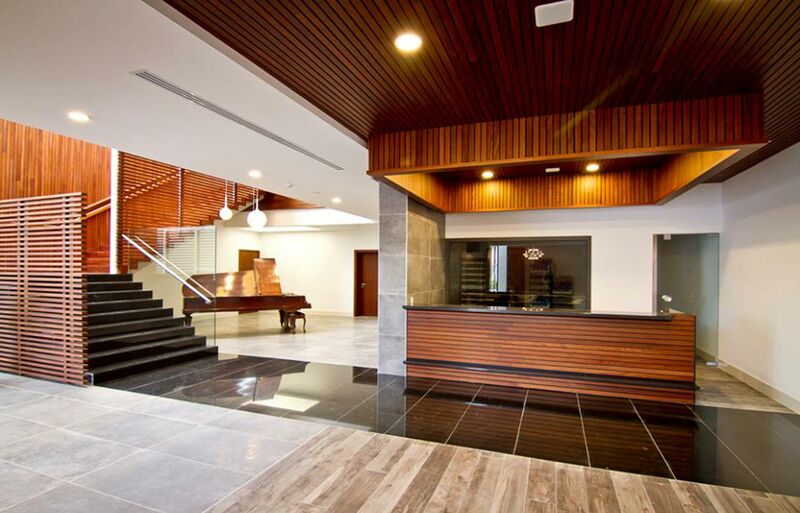 No event is too big or too small and invariably we seek to exceed expectations. This has earned us the full trust of our clients in turning an otherwise stressful occasion into a very relaxed experience of celebration and joy. Our food service is courteous and efficient, and we provide a wide choice of quality dishes, professionally prepared and presented. We also assist in designing the right menu, service solutions and set up taking account of the size of location, the activities planned for the event etc. Our very own venue, Giardini Lambrosa, boasts of a capacity of 150 seated guests indoors and 200 seated guests outdoors. 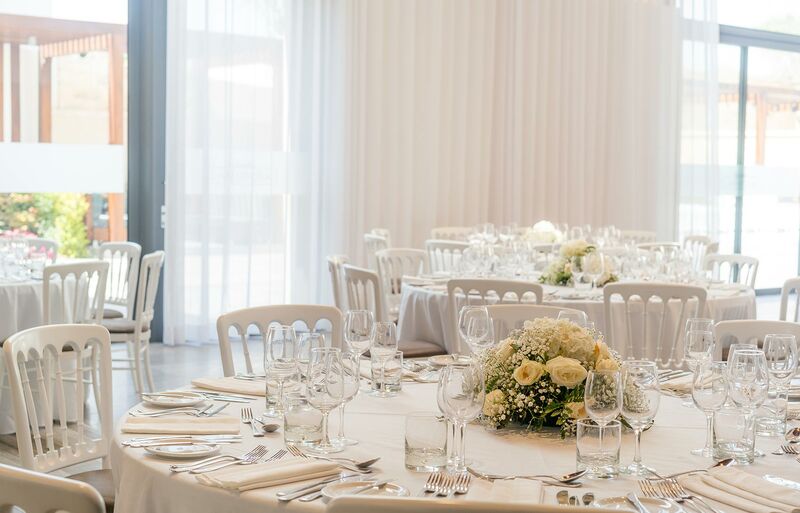 The complete elegant set up which includes all the guests’ tables and chairs, dressed in crisp white linen, is included as part of our catering service. Tables are laid out with coordinating glistening white crockery, and sparkly glassware, on which the guests can feast their eyes and pride themselves on such an occasion. The modern kitchen, which is one of a kind, is fitted out with the latest technology equipment and through a large see-through window glass one can observe the chefs doing what they do best. We can also provide the same standard of banqueting services in homes and at other partner venues.